Visa Ready Program May Not be Quite Ready for Tokenization Partners | NFC Times – Near Field Communication and all contactless technology. 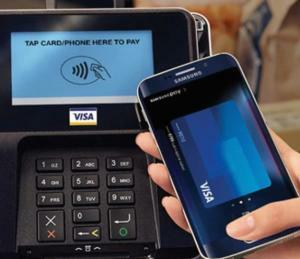 NFC TIMES Exclusive – The Visa Ready program, Visa’s effort to get new digital payments services to the market sooner by giving vendors a fast-track route for their products and technologies to be certified, may not be quite ready–at least as far as Visa’s tokenization partner program is concerned. Some vendors have told NFC Times they are having trouble meeting Visa’s certification rules because they are aiming at a moving target. A representative of one tokenization “partner,” Mexican processor Prosa, which is not yet certified, said conflicting strategies at Visa led to confusion for developers, banks and processors at the beginning, though the confusion has been cleared up. Article has about 2330 words.